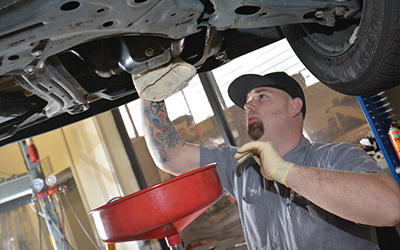 All of Shannon Family Automotive’s long time Toyota customers agree our honest and excellent customer service is the best in the Folsom area, It’s simple to us, we thoroughly check your Toyota, offer honest advice, then you will make all decisions! We know that money is tight and we want loyal customers. That is why our honest approach and low prices gives both parties a win, win situation. So, which do you choose the “other guys” or a honest, family owned repair shop in Folsom? We hope you choose Shannon Family Automotive-where honest, excellent customer service comes first!